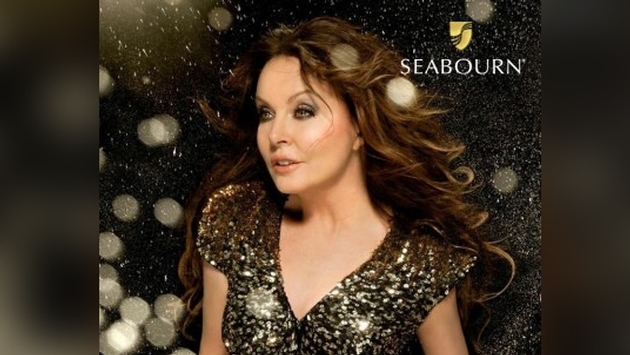 International recording artist and world’s best-selling Soprano Sarah Brightman will do the honors as godmother of Seabourn’s newest vessel, the intimate, all-suite Seabourn Encore, when the ship is named at the port of Singapore on January 7, 2017. Brightman will preside over a glittering evening ceremony and all-around festive occasion, attended by guests and crew departing on a 10-day maiden voyage bound for Indonesia. Brightman launched her career with the British dance troupe Hot Gossip in the late 1970s. In 1981, she made her West End musical theatre debut in Cats, and went on to star in several West End and Broadway musicals, including originating the role of Christine Daaé in The Phantom of the Opera. Brightman furthered her musical career as a classical crossover artist, a genre she is often credited with creating and has sold over 30 million albums worldwide. Her 1996 duet with Italian tenor Andrea Bocelli on “Time to Say Goodbye” became an international sensation and one of the best-selling singles of all time. Brightman is the first artist to have been invited twice to perform the theme song at the Olympic Games: first at the 1992 Barcelona Olympics, where she sang “Amigos Para Siempre” with Spanish tenor José Carreras; and second at the 2008 Beijing Olympics, performing “You and Me” with Chinese singer Liu Huan. In 2012, Brightman accepted the UNESCO nomination for Artist for Peace, honoring her “commitment to humanitarian and charitable causes”. 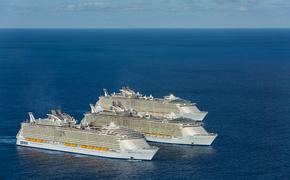 Seabourn Encore is the fourth of five luxury ships that will eventually be part of the Seabourn fleet. The next, Seabourn Ovation, will join the fleet in spring 2018. Seabourn Encore is ushering in a new ultra-luxury style for Seabourn, with modern interior design elements by hospitality icon Adam D. Tihany.